The original high-speed operators within Cardiff Bay. Looking for things to do in Cardiff? Don’t miss out. Book now! 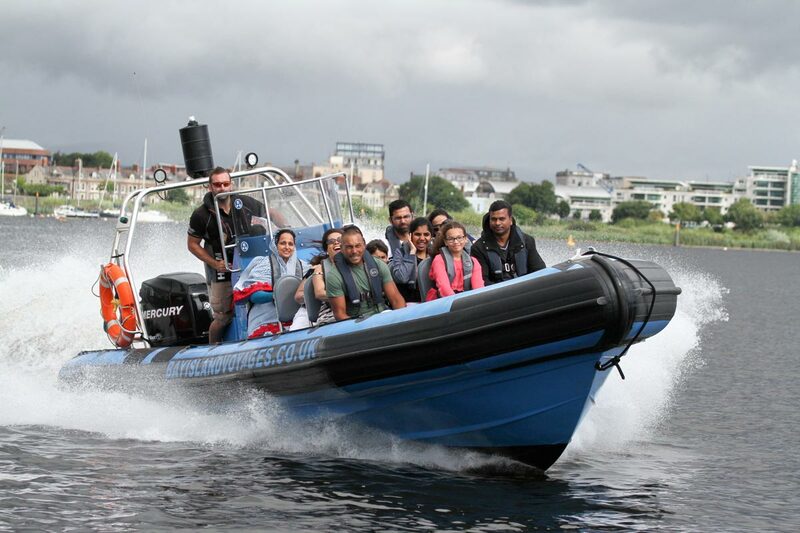 Our Cardiff Bay boat trips fill up fast! Bay Island Voyages offer a great range of fun days out! 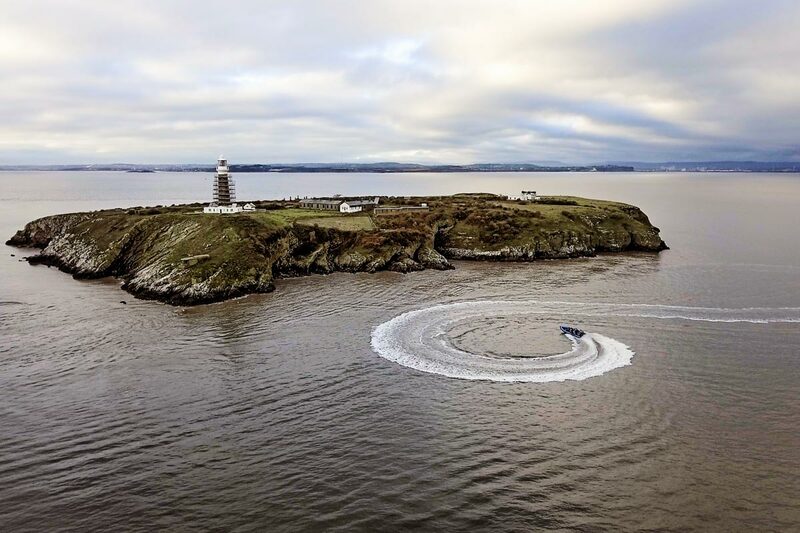 From a blast around Cardiff Bay to a scenic tour of Flat Holm Island, we have it covered. Adrenaline Junkie? There’s our iconic ‘Bay Blast’ – 15minutes of high energy, high excitement, thrills, spills and turns within Cardiff Bay. Adventurer? How about a 1.5hr Coastal Trip out to sea taking you through the barrage locks and out into the Bristol Channel? 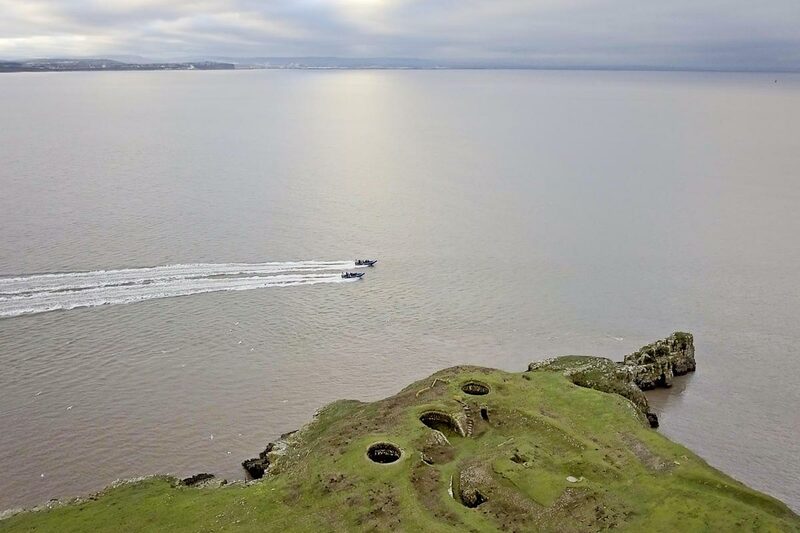 You get the chance to take in the local coastline, scenery, wildlife and the history of both Flat Holm and Steep Holm Islands. This should be top of your list of things to see in Cardiff! Departing from Cardiff Bay we will whisk you out ready for your adventure. Depending on the tides and weather you will get an average of 2 – 2.5 hours for your visit. On the return you will have the chance to see the Island from the water before heading back to Cardiff. 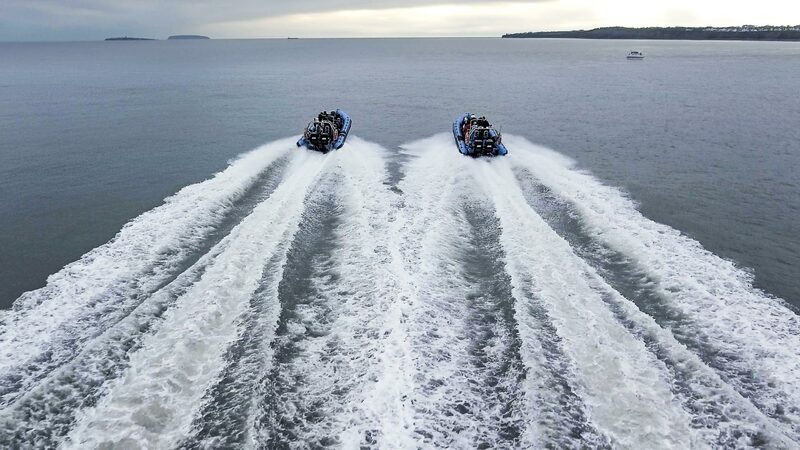 Your safety is our No.1 priority and our RIB rides are suitable for all ages. With 18 years experience you know you’re in safe hands.